Made in the UK to a High Standard. 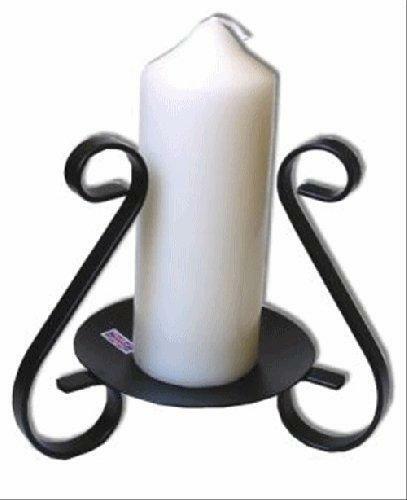 Designed to hold Pillar Candles up to 70mm diameter. NB: Candle shown is for display only and can be bought separately.